Bill Stafford has joined the board of The HALO Urban Regeneration Company as non-executive director while Gary Deans has been appointed to the board of The HALO Scotland Kilmarnock as Enterprise Director. 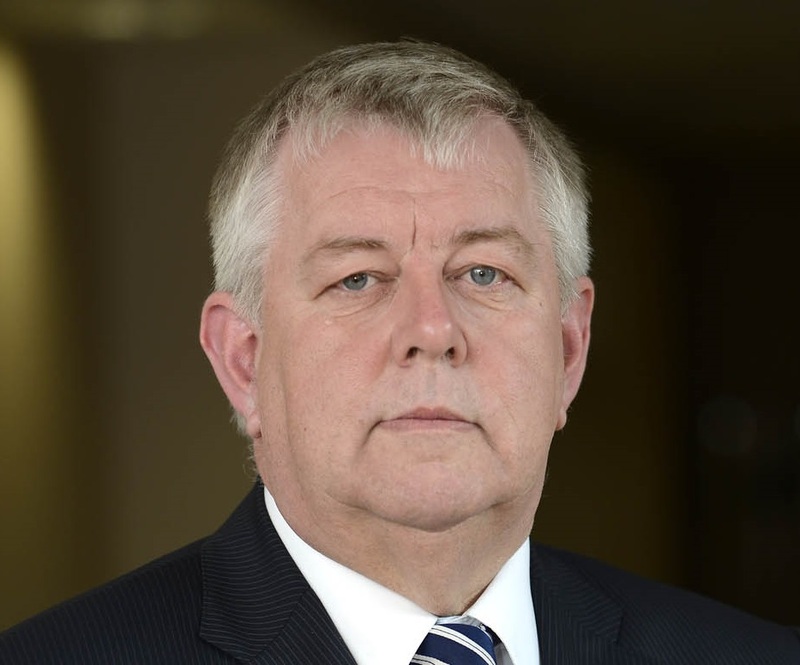 Bill had a 38-year career with East Ayrshire Council, most recently as Executive Director of Neighbourhood Services. Having retired from East Ayrshire Council in 2010, Bill was appointed a Deputy Lord Lieutenant of Ayrshire and Arran in 2014. Bill has a wealth of experience working across various community-led projects and has had extensive charity involvement with organisations such as Ayrshire Rivers Trust, Loudoun Valley Trust and the ex-veterans mental health charity, Gardening Leave. Gary will be responsible for the delivery of The HALO’s Enterprise & Innovation Centre and its Digital and Cyber Zone, creating a cyber and digital training and learning facility at the forefront of the “Fourth Industrial Revolution”. 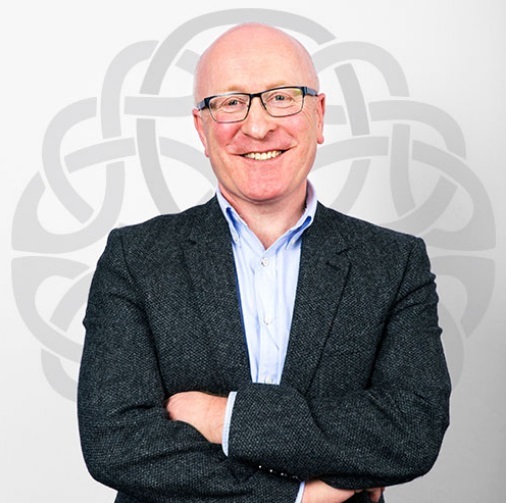 A chartered accountant, Gary is an experienced business adviser who has been working with privately owned businesses and assisting in the growth of entrepreneurial businesses for over 30 years. Gary has also worked in professional services organisations and spent 14 years as a partner at KPMG, where he was latterly Head of Family Business. Having left KPMG in 2016, Gary has worked in a number of roles including with HM Treasury. He is also a member of Oxfam Scotland’s Advisory Board and a board member at Freedom Bakery, a social enterprise.